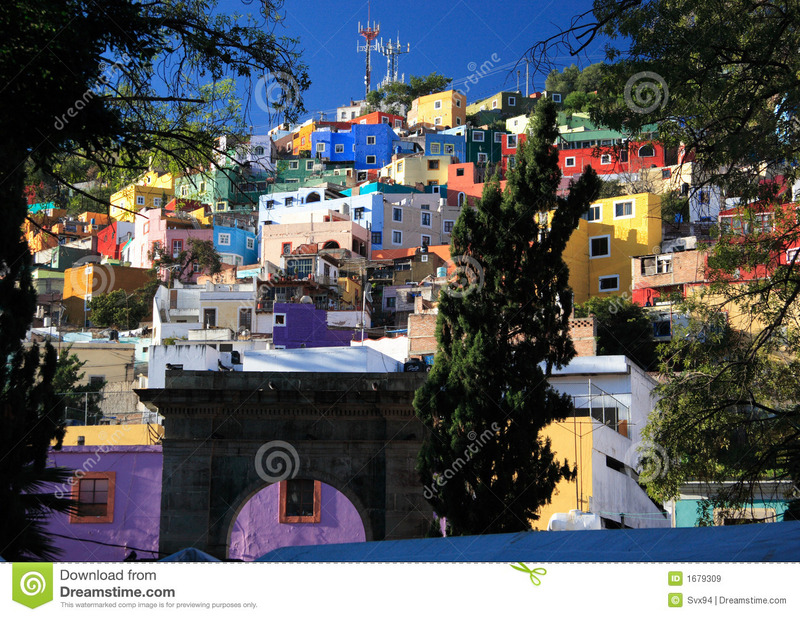 Historic Town of Guanajuato, Mexico. 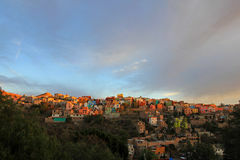 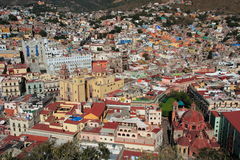 UNESCO Historic Town of Guanajuato, Guanajuato, Mexico Founded by the Spanish in the early 16th century, Guanajuato became the world's leading silver-extraction centre in the 18th century. 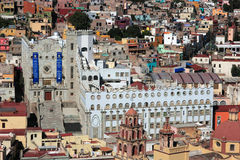 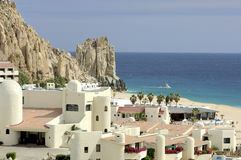 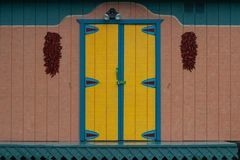 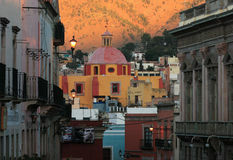 The town's fine Baroque and neoclassical buildings, resulting from the prosperity of the mines, have influenced buildings throughout central Mexico. 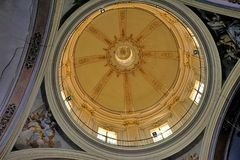 The churches of La Compañía and La Valenciana are considered to be among the most beautiful examples of Baroque architecture in Central and South America. 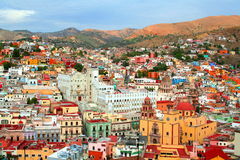 Guanajuato was also witness to events which changed the history of the country. 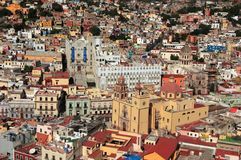 Founded by the Spanish in the early 16th century, Guanajuato became the world's leading silver-extraction centre in the 18th century. 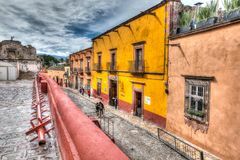 This past can be seen in its'subterranean streets' and the 'Boca del Inferno', a mineshaft that plunges a breathtaking 600 m. The town's fine Baroque and neoclassical buildings, resulting from the prosperity of the mines, have influenced buildings throughout central Mexico. 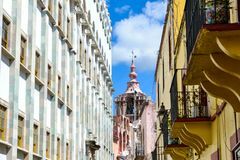 The churches of La Compañía and La Valenciana are considered to be among the most beautiful examples of Baroque architecture in Central and South America. 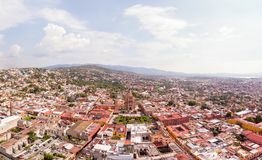 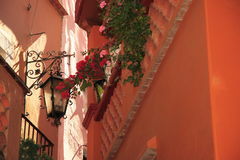 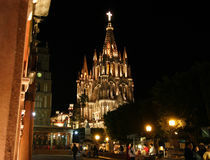 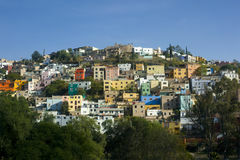 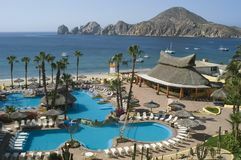 Guanajuato was also witness to events which changed the history of the country.